Click on Santa to view our Smilebox…it may take a little while for some photos to load, but they will make it to your screen!! 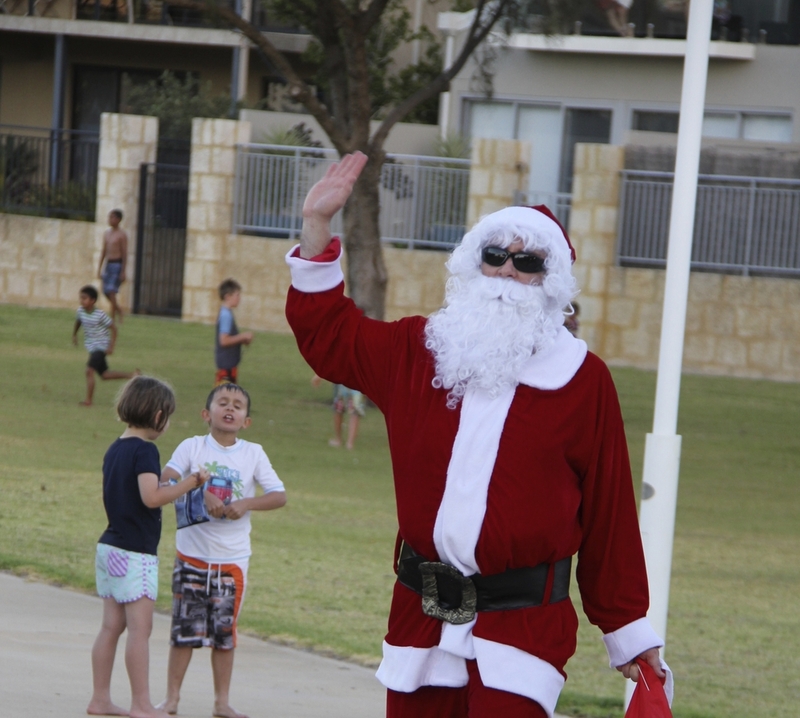 A gorgeous evening > lots and lots of Small and Big Friends > a good old Aussie sausage sizzle > a chat and a hug from Santa > meant the smiles and giggles were flowing! Our Smilebox tells the tale of how fantabulous our Christmas Catch Up was! To our Small Friends who are soon to be Big Kids > we're going to miss you loads, but we know you are going to have so much fun at school next year! To our returning 2014 Small Friends team > we'll see you all soon! To all of our families...we wish you all a magical Christmas, and a memorable start to 2014.